The second week of August is coming to the end, and we, as usually, are summing it up. The past five days were rich not only in the interesting movie and game news, but in one important event on our portal. Thus, on Tuesday, we presented a new section on GameSpace - Videos, - in which we publish only the most exciting trailers, demos and videos from all over the world. So, from now on, even more interesting content awaits you on our site. And now let’s find out, which news have been the hottest this week. The first article from our game news digest of this week concerns the next instalment in the very popular series - The Sims 4. Thus, on Monday, we told you, which content is included in the game’s Premium and Collector’s editions, and in a day demonstrated the fresh project’s video. Click on the links above to get to know more information about this game. 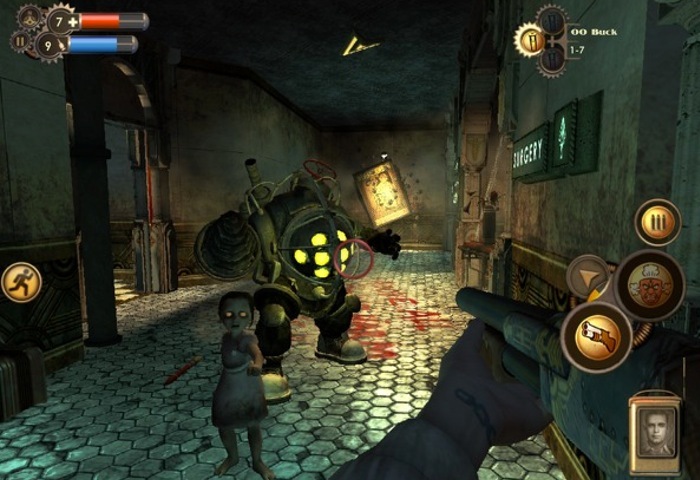 The good news for the fans of BioShock series! Recently, 2K Games company has announced the mobile version of the first game in the frachise. The first screenshots, the shooter’s price, as well as some game’s details are available in the full article. 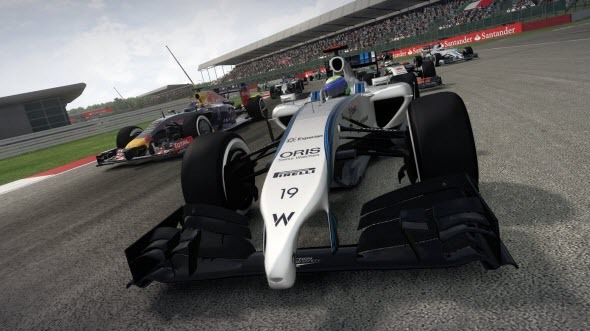 The game news of this week aren’t full without the fresh information about the next instalment in F1 racing series. The new part in this franchise has got lots of fresh colorful screenshots, and its developers have revealed the project’s system requirements. Click on the link above in order to look at new pictures and get to know, which specs your PC has to meet if you want this game to work normally. Are you a fan of Resident Evil game series? Then we have some good news for you, inasmuch as this week Capcom has announced the upgraded version of the original game’s remake - Resident Evil HD Remaster. The developers have not only revealed the first details of the upcoming game, but also have presented lots of eerie screenshots, which are available in the full article. The most important news of this week, which we have naturally included in our today’s digest, is the announcement of the another one part in Assassin’s Creed series. Go to the full article in order to get to know the first details of AC Rogue, watch the new trailer and look at the colorful screenshots of this action-adventure. This digest isn’t full without information about the motion picture industry. First of all, we told you the new details about the next movie in The Captain America series, and then rejoiced with the news that Batman v Superman: Dawn of Justice film will be released a bit earlier. If you want to know more about any of the abovementioned news, then click on the appropriate link. And the last information, which we would like to include in the week’s game news digest, concerns the announcement of the new game in the popular Counter-Strike series. 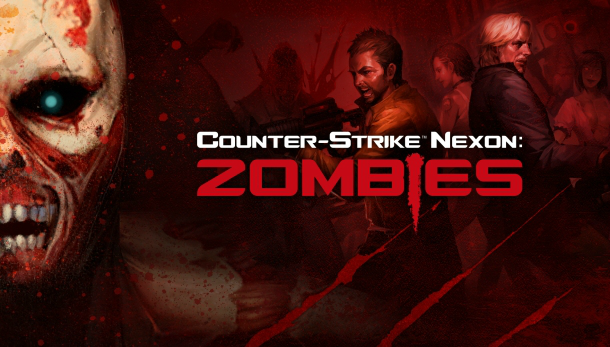 If you are a fan of this franchise and are interested in this shooter, then you will find the first details about Counter-Strike Nexon: Zombies game in the full article.